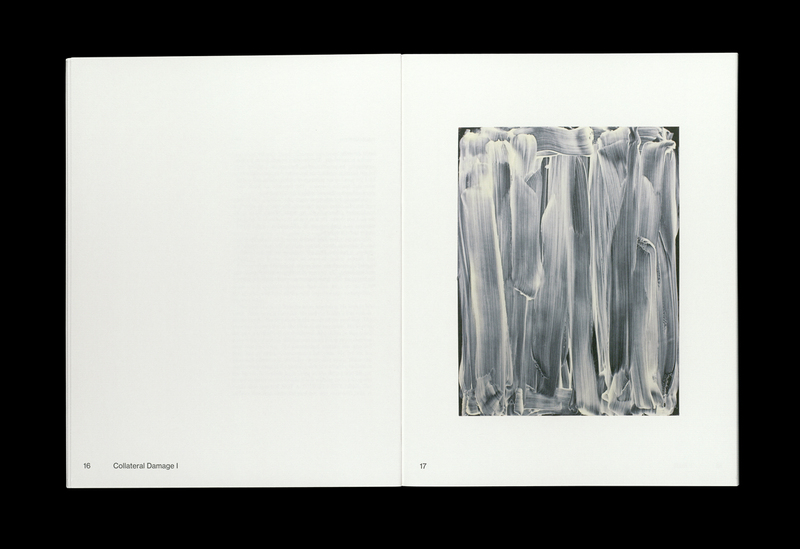 Oscillating between pure abstraction and perfect representation while adhering fully to neither, Janitz' paintings reference real-world forms yet resist actual formal depiction. 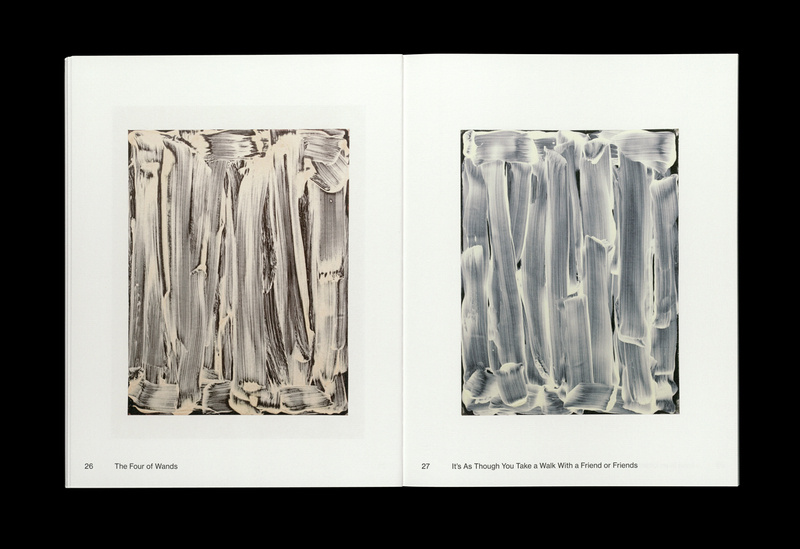 Employing broad swashes of paint mixed with cold wax medium or flour to a background of oil, Janitz' paintings assume two primary styles. 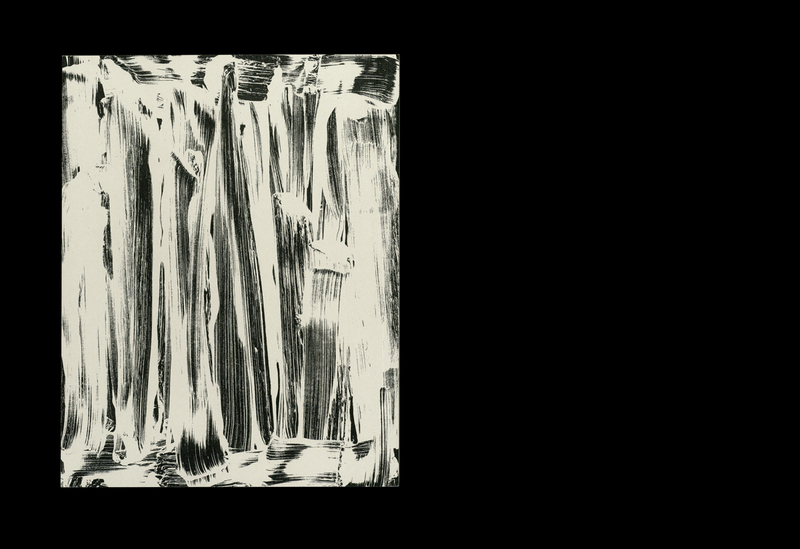 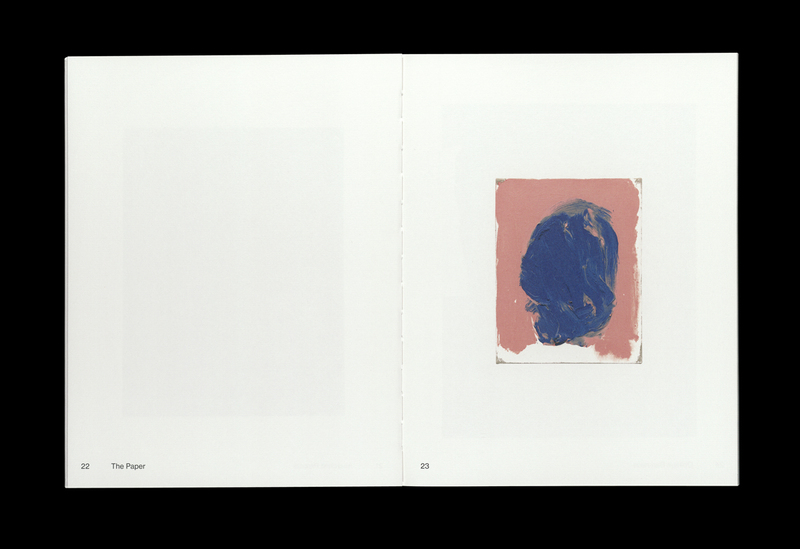 Firstly, his abstract smear paintings, which evoke various manual gestures such as spreading butter on bread, grouting tiles or washing windows, as if to negate themselves in an act of self-criticism and doubt, conceal their layers below with broad, mostly vertical brush strokes—their opacity turned down half way only to reveal another painting below. 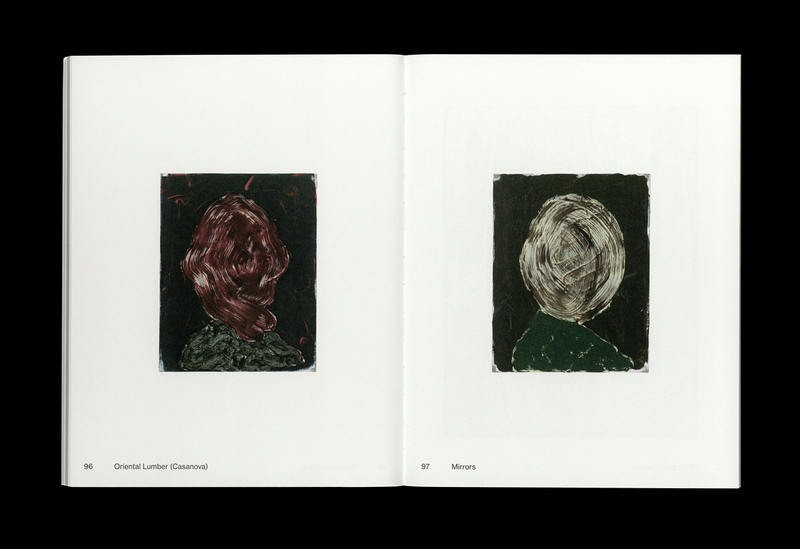 Another iconographic series are Janitz' portraits which present only the backs of subjects' heads. 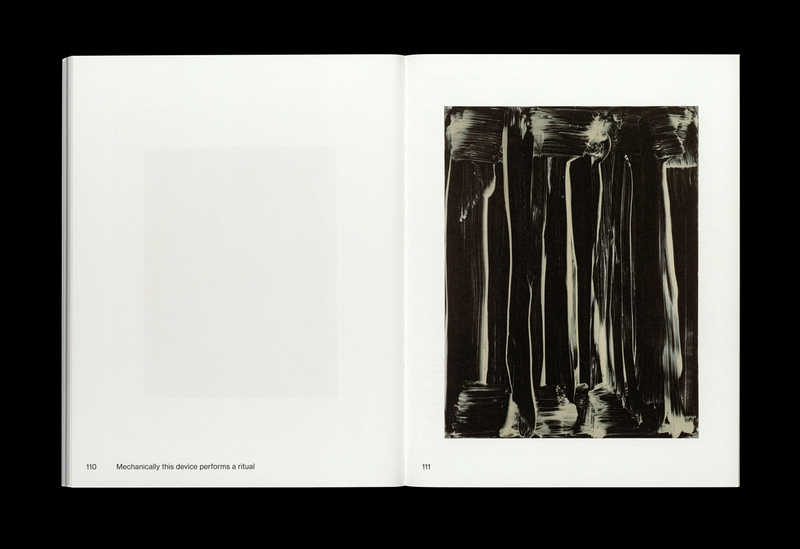 As if to literally turn it's back on the viewer—on it's audience—the paintings' subject looks out at it's own vista disregarding ours and displaying it's indifference to our gaze while addressing and challenging painting's historical love affair with the "portrait." 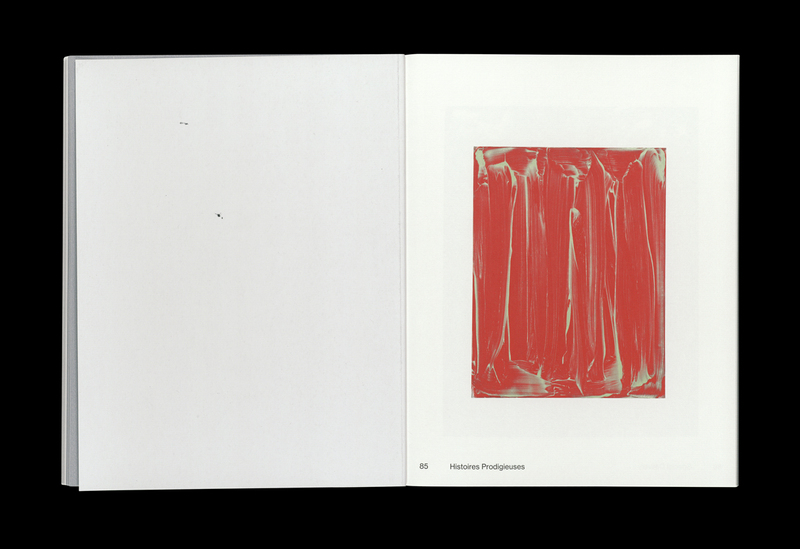 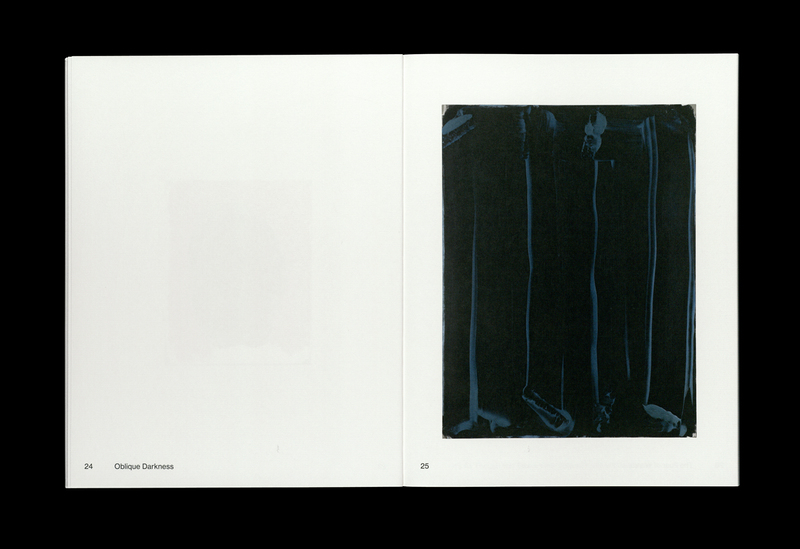 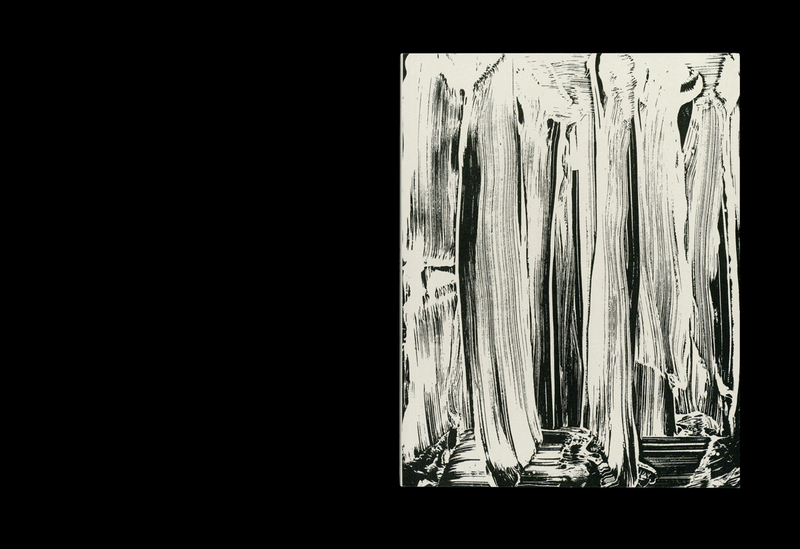 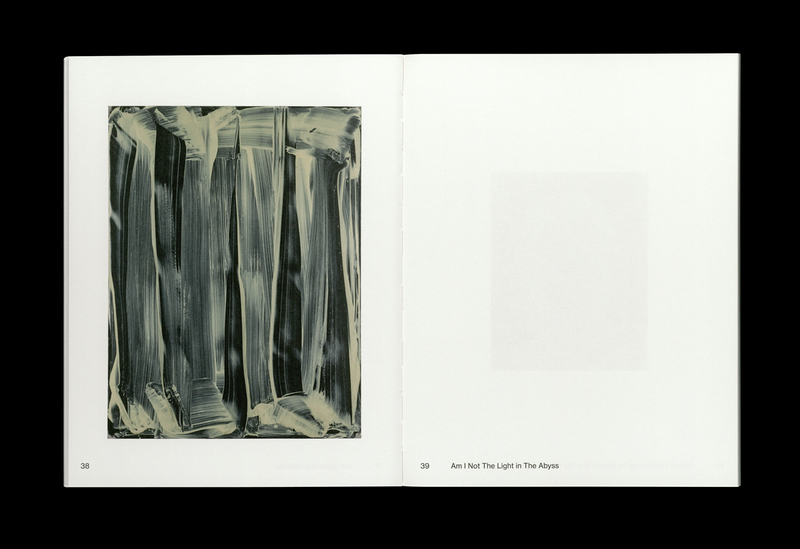 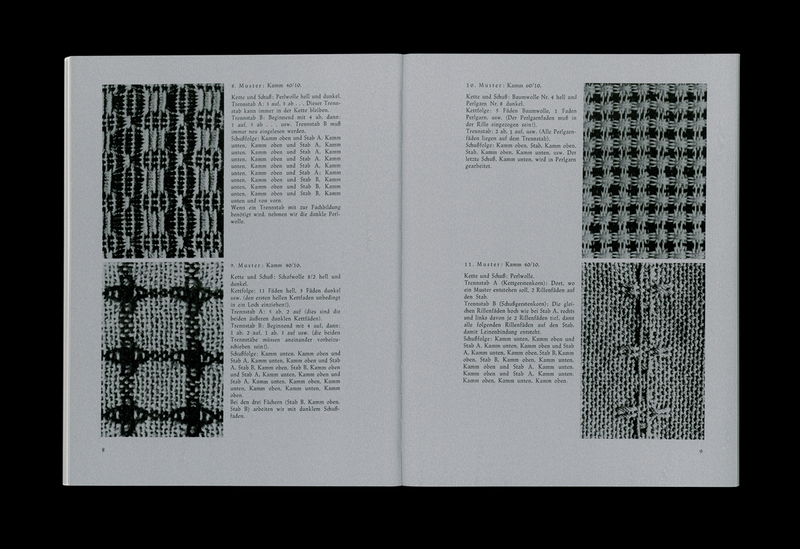 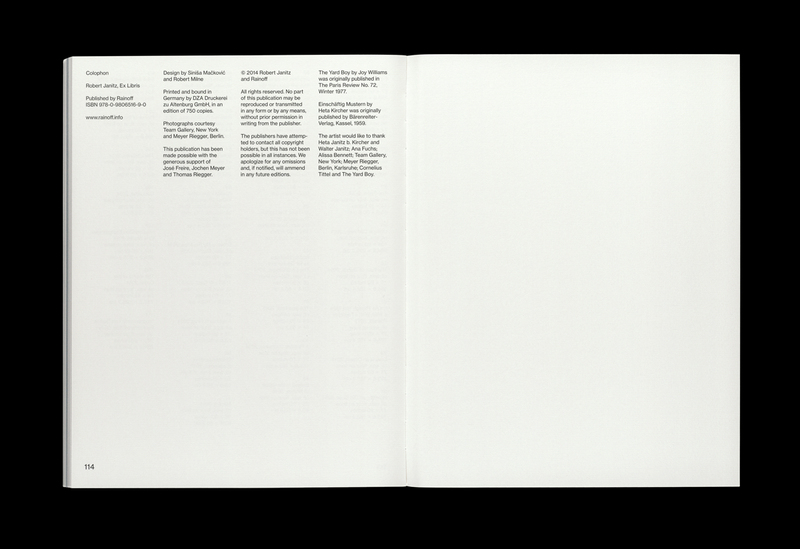 Employing the tenets of an artist's book while simultaneously functioning as the first monographic publication on Robert Janitz' work, Ex Libris references his dedication to the balance between exposure and obfuscation, the private and the known. 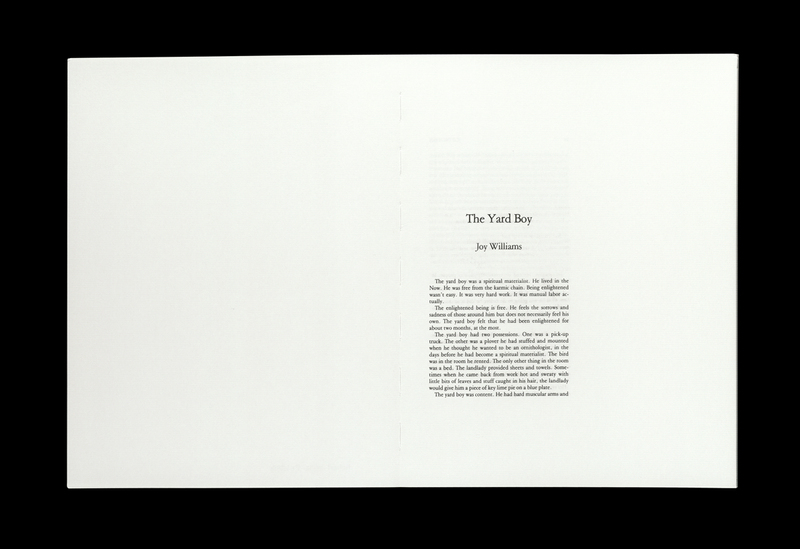 Including a reprint of Joy William's seminal short story The Yard Boy and a complete facsimile of Heta Kircher Janitz' 1959 Masters thesis on fabric weaving, the book examines the dead-pan poetry that typifies the artist's work. 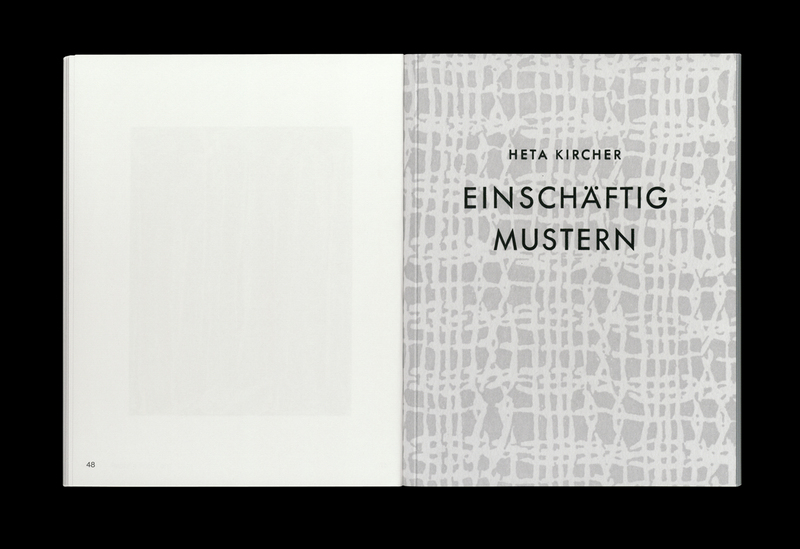 A book launch will be held for Ex Libris along with a new book by Esther Kläs published by Peter Blum Edition on Wednesday February 25th, 7–9 pm at the Emily Harvey Foundation. 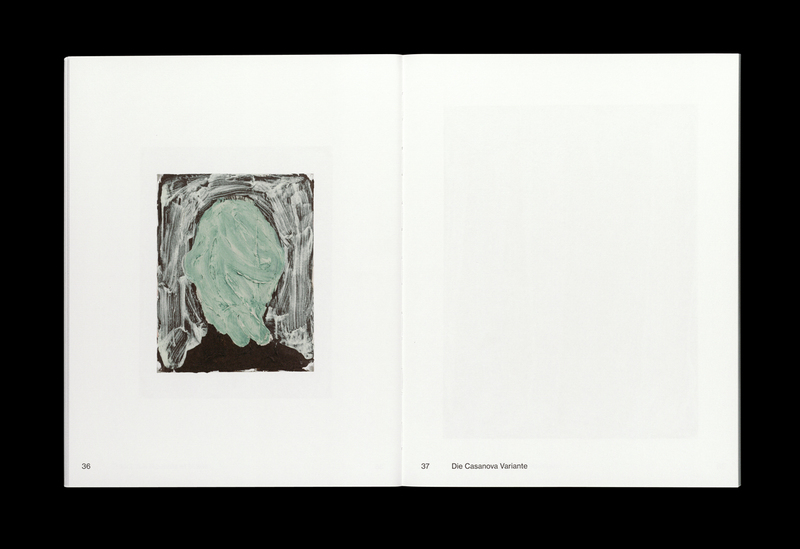 A book launch, with a reading by Melbourne based artist Lucina Lane, will be held on Sunday 3rd May, 2–2:30 pm at the Melbourne Art Book Fair.